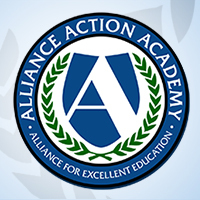 The nation could save as much as $18.5 billion in annual crime costs if the high school male graduation rate increased by only 5 percentage points, a new report from the Alliance for Excellent Education finds. 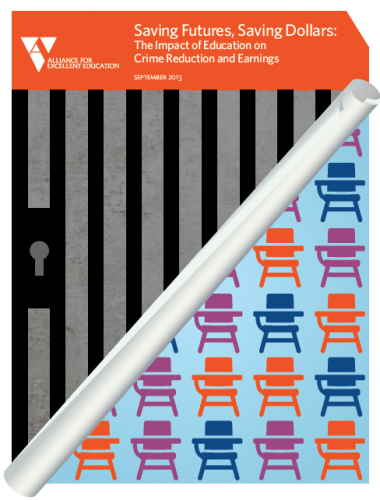 This report examines and builds upon research that links lower levels of educational attainment with higher rates of arrests and incarceration. 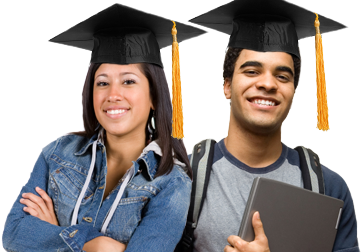 I’d like to find out more relating to education and crime.